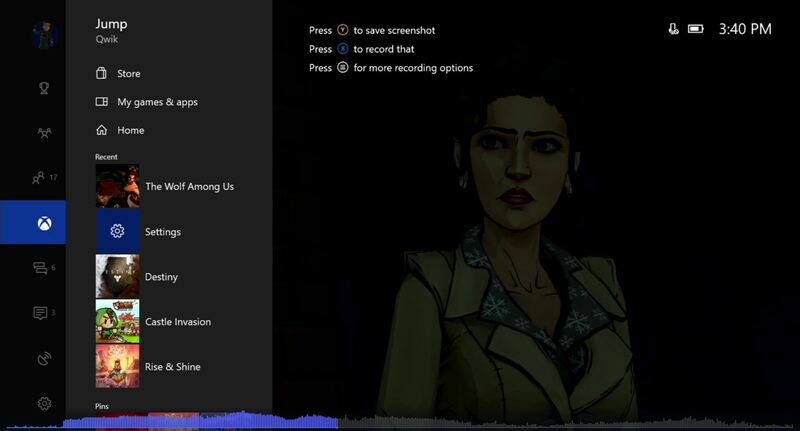 The Xbox One has had a few updates to the dashboard in its history, but we're getting another UI update later next week & Microsoft just revealed a tease of it! It’s that time again, when Microsoft pushes out a brand new update to the Xbox One. Every so often we are given new updates to update new features, throw in additional tools and other things alike. It looks like we’ll be getting another one here shortly, and sooner than you may think. The newest update is scheduled to be released for testing starting next week There’s a few things that are core focuses with the updates that we’ll be getting rolled out to everyone shortly, such things including a new user interface and Guide and performance enhancements. The interfacing and Guide redesigns, whether subtle or not has long been a changing of the guard for over a decade now since the Xbox first released. Time and time again we’ve seen updates, redesigns and overhauls of the previous designs and imagery. A key bit to note with the update (seen below) is that the new update is designed to be more efficient. The new Guide features a brand new side-panel overlay and encourages multitasking like never before in an Xbox dashboard update. An interesting tidbit is that the controller battery indicator and time in the upper right hand corner is now visible throughout this overlay where as previously players and users would have to exit all the way to the main dashboard to view both icons. While it may be something a little more trivial, it certainly is a nifty little subtlety added within the new design. Taking what Ybarra detailed, we can see the full spectrum of the multitasking processes that were hit upon in the update and the core values in which Xbox was seeking to uplift. The integration of things such as GameDVR updates make it easier for gamers to capture and share their favorite moments, their best clutches or funniest fails in a new and better way than ever before. Achievements are easier to view at this point as well a redesign featuring a Gamerscore leaderboard offer a way to compete with your friends to see who is truly the more superior gamer. Additionally, the ease of use with the music player has been expanded upon to make it all the easier for players to listen to their favorite songs while gaming. Functionality has been, and seemingly will always be, a feature that Xbox ever expands on and the new update rolling out soon seems to continue the extensions of ease of use. The new dashboard update will be rolling out in the test phases later next week so for all of us, we’re a step closer to a nicer and more efficient dashboard to expand upon our gaming needs. Thanks for that Xbox!